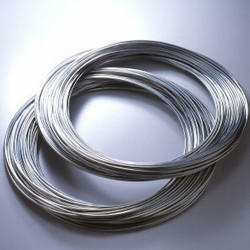 Niobium wire are used in a vast array of applications. 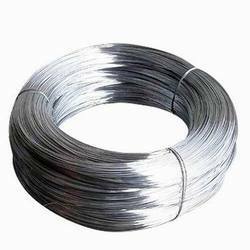 Specification B 391 "Standard specification for Niobium and Niobium ingot alloys, R0-4200 Type I Reactor Grade Unalloyed Niobium"
We are leading supplier of Niobium Steel Wires. It is also known as Wires.